We have recently welcomed back all the Swansea University students to the area. 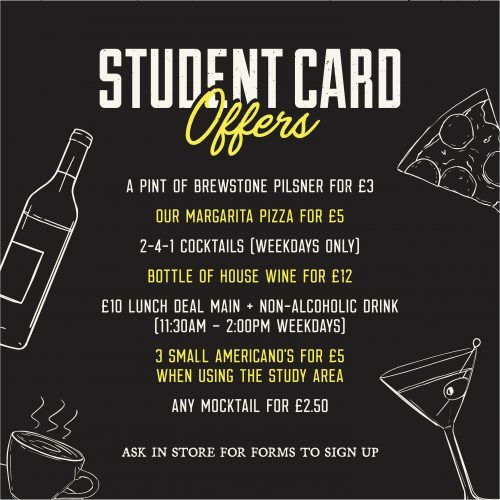 If you are new to the area or looking to get in on those student deals we have the perfect membership card for you.  Sign up today for only £3 and get all the amazing deals in the image below all year round! Need a place to study and get away from the dusty Libary? 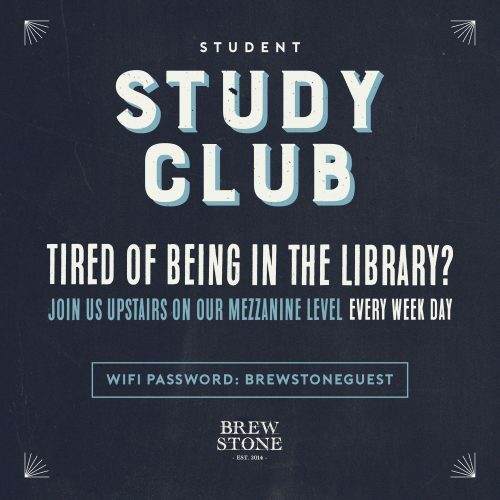 Get fueled up on caffeine and use our upstairs study area. We have free WIFI and access to plugs to keep your gadgets all charged. 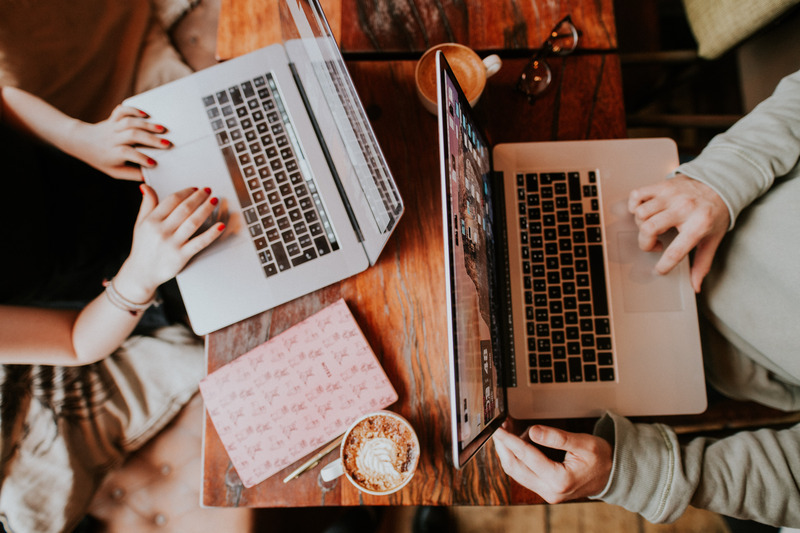 It’s the perfect stress-free environment to get some uni work done! Fancy an evening out with all your uni mates? Look no further than our Brewniversity Quiz! Put your new knowledge to the test for the chance of winning a £40 voucher and some special (uni themed) prizes! 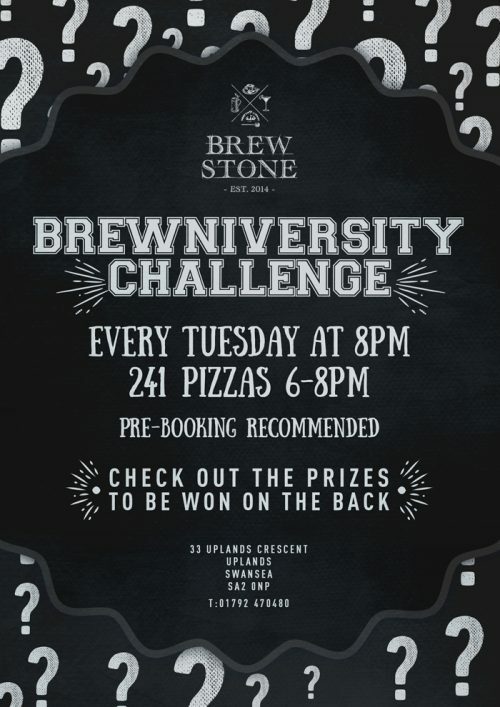 So make BrewStone your next chilled uni hang out, hope to see you all soon.